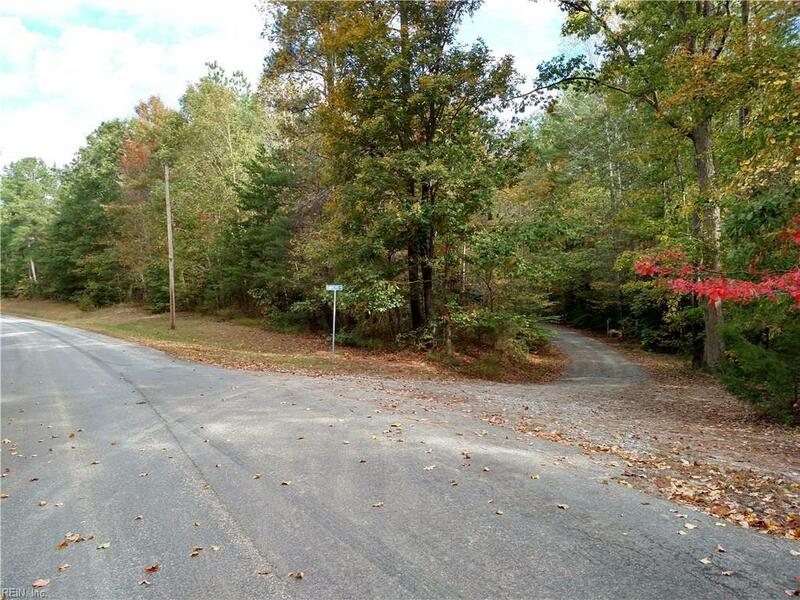 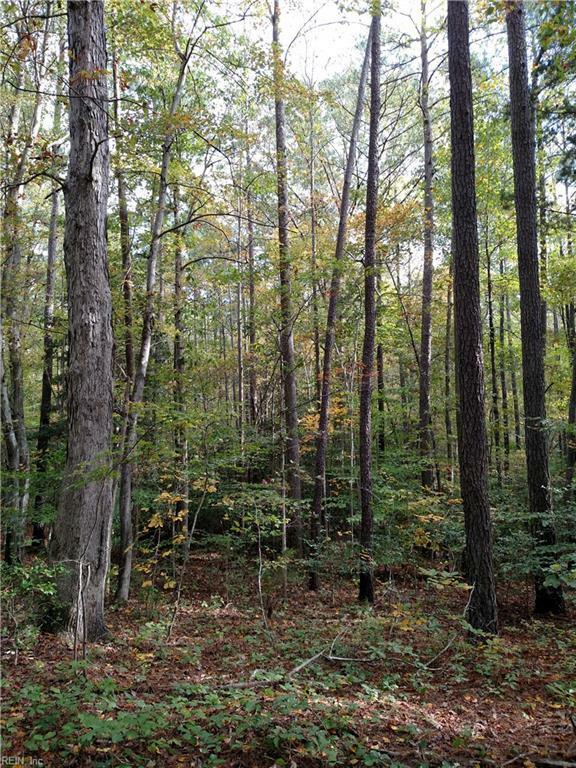 LOT 2 Hunny Pot Ln, Gloucester County, VA 23061 (#10158597) :: Abbitt Realty Co. 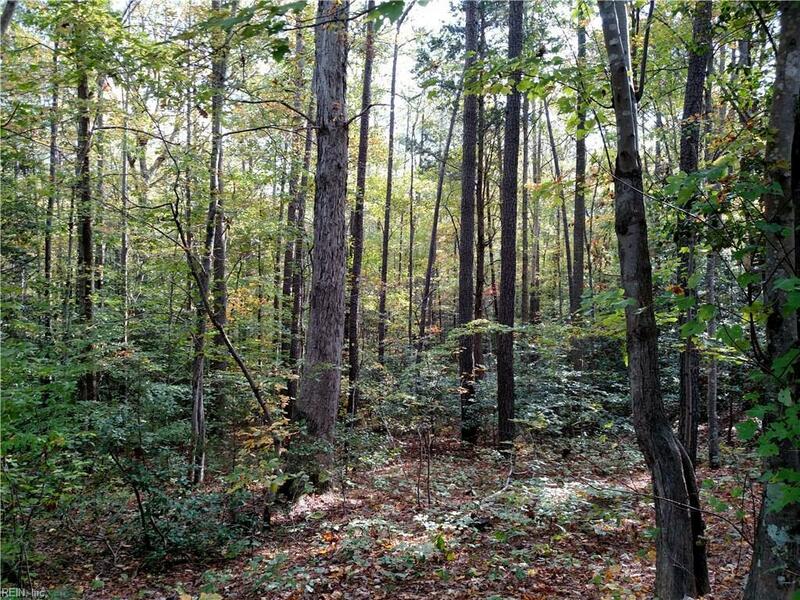 Pretty, wooded 10 acre building parcel for your new home or modular offers privacy, easy access to state maintained street, nice topography with mature trees & a stream in the rear. 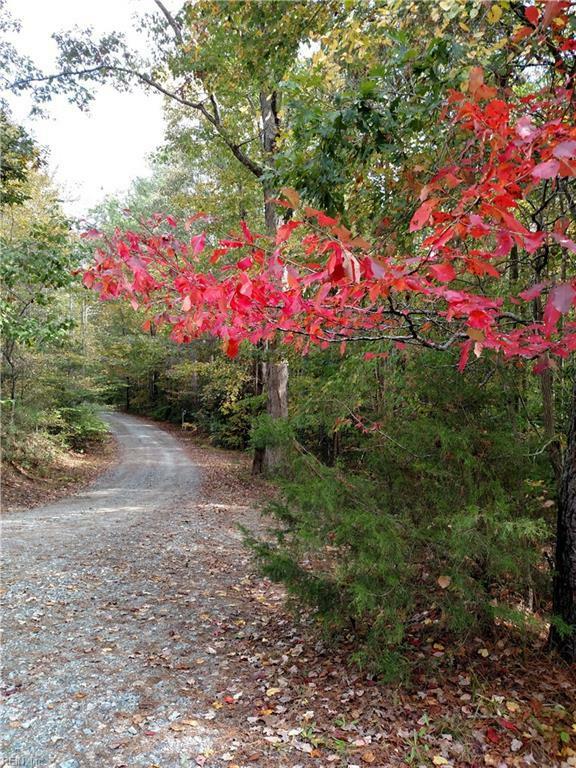 Abundant wildlife and quiet, country living at its best.